These socks were returned for credit. For a friend. Hope they fit. Great fit. Easy on and easy off. I need relief and believe these will help. Arthritis in hands so these should make it easier to put on. Was looking for compression stockings with zippers on the outside & black. Help with fluid retention and swelling. Zipper may make it easier to adjust compression. 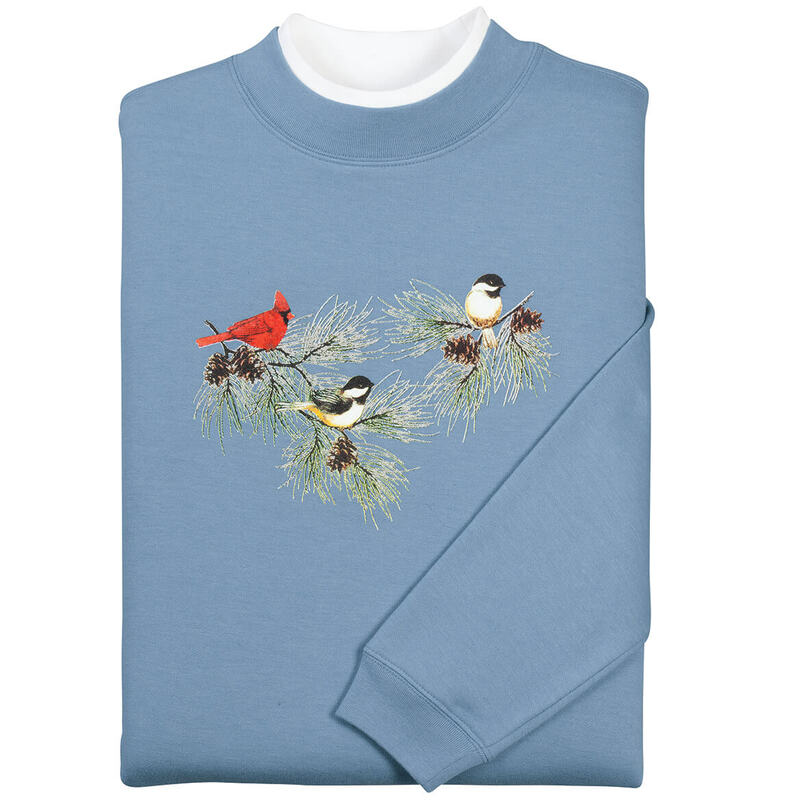 Needed to purchase for my mother. I tried a pair 2 months ago & they greatly help the continuous neuropathy pain caused by chemo 18 months ago. I'm ordering more so I don't have to wash & hope socks are dry by morning. I've tried ones with toes and they hurt me. These have worked perfectly. My calf is 16" (not muscular) and the regular size fits tightly the way I want. To wear on a long car trip to keep my feet and legs from swelling. my wife likes the pair ordered earlier. to see if they are really good. 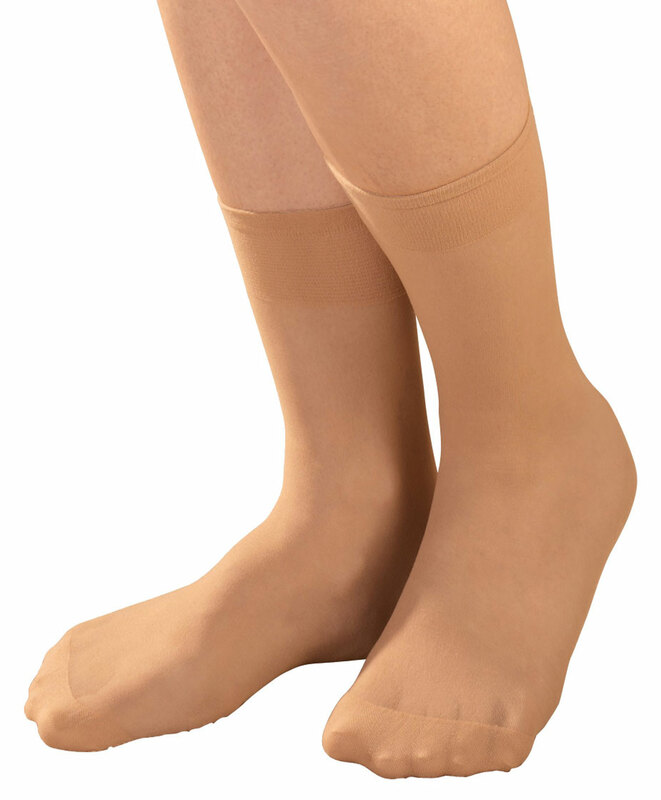 The compression socks improve circulation when I am standing on my feet for a long time. Needed something that was easy to put on and take off. I have one pair of zipper support socks purchased from a TV ad a couple of years ago. They have no label and I never see the ad anymore, nor do I see the product in stores. I need to wear this this type of sock, and hadn't seen this style (zipper closure) before. They seem to be easier to put on than the pull-on compression stockings! I have pain and swelling in my legs. Need moderate compression stockings for flying long distances. Zippered ones offer an easier way of putting on and taking off. I need the 16 in. 3/4 in. calf measurement which one do I order the large or the regular in the compression sock item no.353654? REGULAR 384 FITS CALVES 7"-14 1/8"
LARGE 214 FITS CALVES 9"-16 3/4"
what is the compression rating of 353654? BEST ANSWER: I believe that earlier ads had the compression rating, I believe it was 25-31 inches of mercury, I know the first stockings I bought were prone to zipper failure. Now I am having good luck with the zippers, and I have found out how to get them on easier. The secret is to get them on and pull the open zipper together about thre inches above the slide, then use the other hand to pull the slide up. I don't see how a compression rating could be assigned unless this were a medical grade sock fitted to your exact leg measurements. The compression of these socks would not be the same for 2 legs that were even an inch different in size. Sorry I can't help you. Thank you for your question. 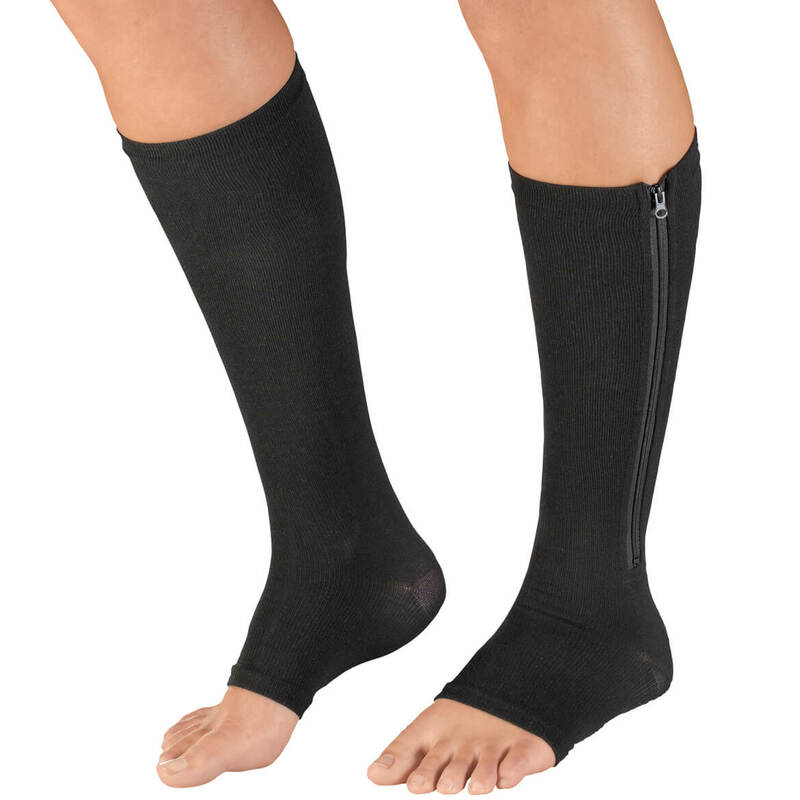 The compression for the Magnetic Zipper Compression Socks is 15-20 mmHg. We hope this information will be of help to you. 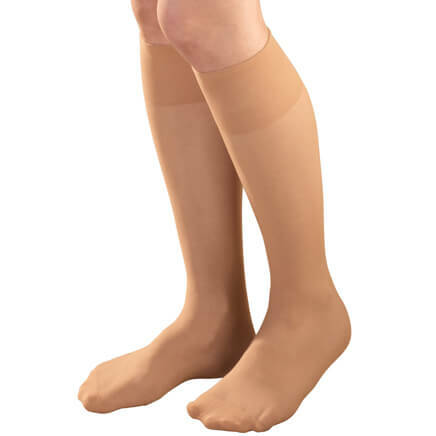 do you carry toe less, heel less magnetic zipper compression socks size large? BEST ANSWER: Thank you for your question. We have Knee High Compression Stirrups, item number 347563. We hope this information will be of help to you. 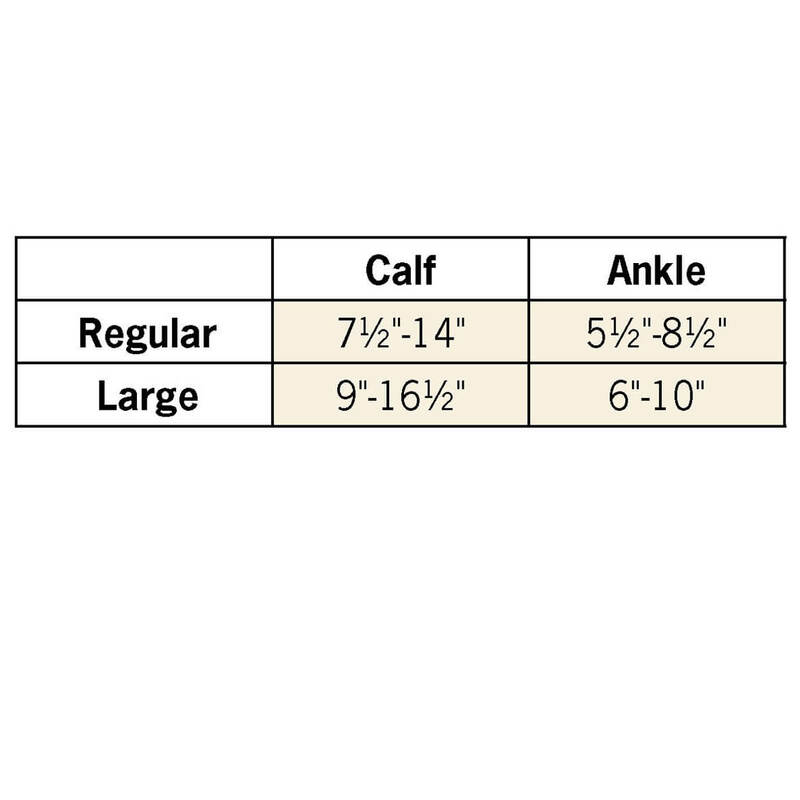 size chart for magnetic compression hose?